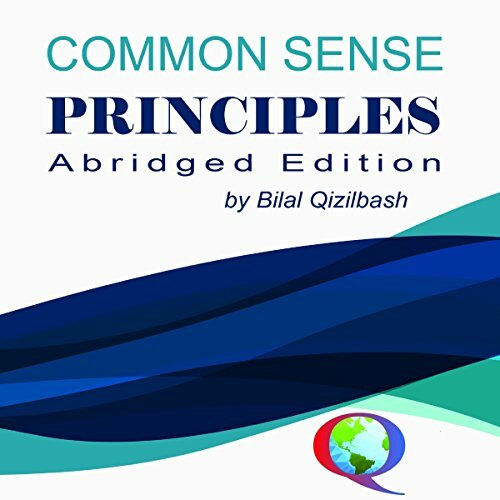 Showing results by author "Bilal Qizilbash"
Common Sense Principles: Abridged Edition is your quick reference guide to some of the most popular CSP principles. 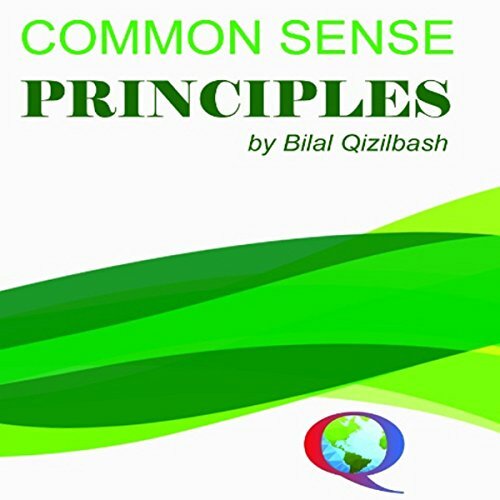 New essayist Bilal Qizilbash presents his compilation of essays with a unique voice by postulating questions to the listener and challenging their current views and offers intriguing thought experiments. Bilal's essays are sprinkled with quirky humor, all the while driving home poignantly astute observations of human nature and elements of living that resonate long after you've finished. The essays may be short, however, the effect of his words are nothing short of powerful.